National Institutes of Health (NIH) Director Francis Collins shared his thoughts on human tissue chips heading to the International Space Station (ISS) in a blog post earlier this week. Tissue chips, small chips containing human cells grown on an artificial scaffold to model the structure and function of human tissue, enable better disease modeling and higher-accuracy drug screening. 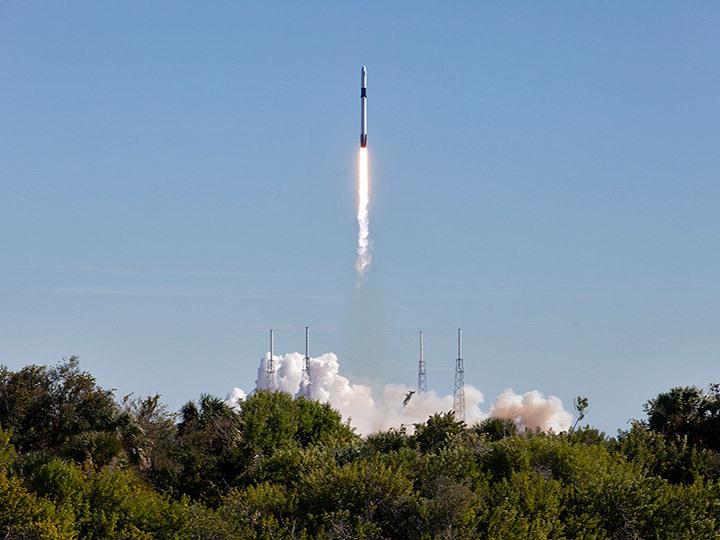 The first of five initial tissue chip investigations funded through the NIH National Center for Advancing Translational Sciences (NCATS) Tissue Chips in Space initiative launched on SpaceX CRS-16 yesterday. 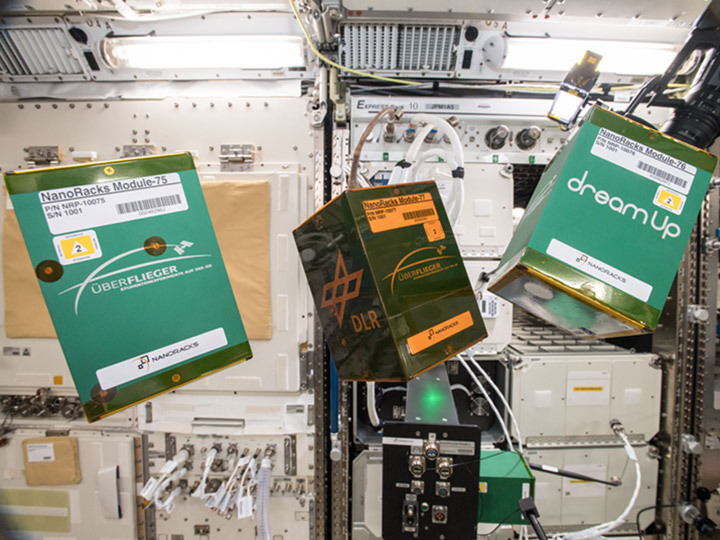 The experiment seeks to use tissue chip technology to examine immune function in microgravity to better understand changes in the immune system that occur as people age. The remaining four initial Tissue Chips in Space investigations are scheduled to launch to the space station in early 2019. In 2016, NCATS and the ISS National Lab announced a four-year collaboration through which NCATS would provide up to $12 million in funding to support the use of tissue chip technology for translational research onboard the ISS National Lab to benefit human health on Earth. 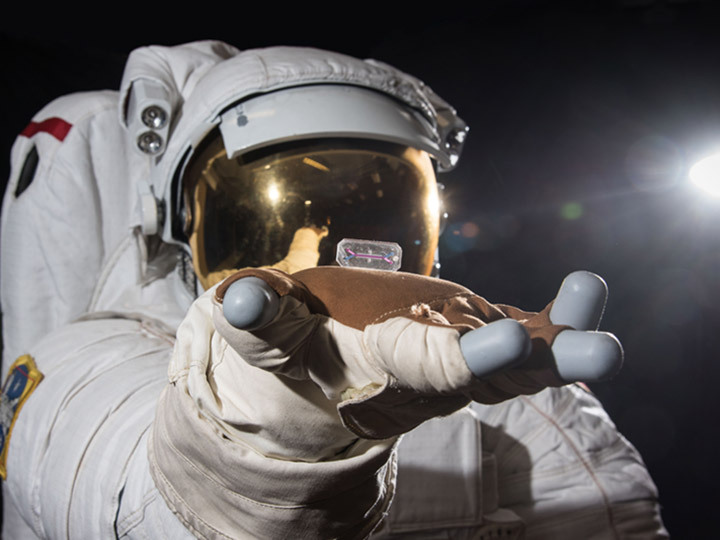 Last December, the ISS National Lab, NCATS, and the National Institute of Biomedical Imaging and Bioengineering (NIBIB)—also part of NIH—announced a second funding opportunity supporting tissue chip research in space. The awardees of this second solicitation were announced in October. NIH Director Francis Collins shares his thoughts on sending human tissue chips to the International Space Station.